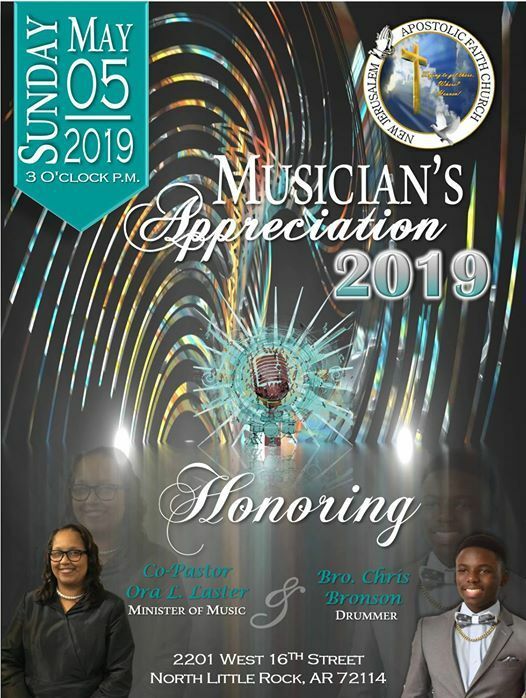 Please join us as we celebrate our anointed and faithful musicians! 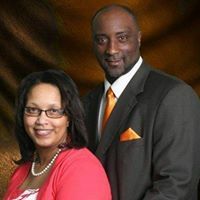 They consistently enhance our services and they are the heartbeat of our music ministry. 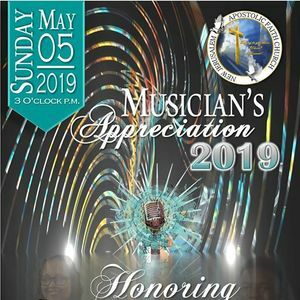 God has blessed us with true servants of the Lord and we are excited to honor them! We hope to see you there!! !